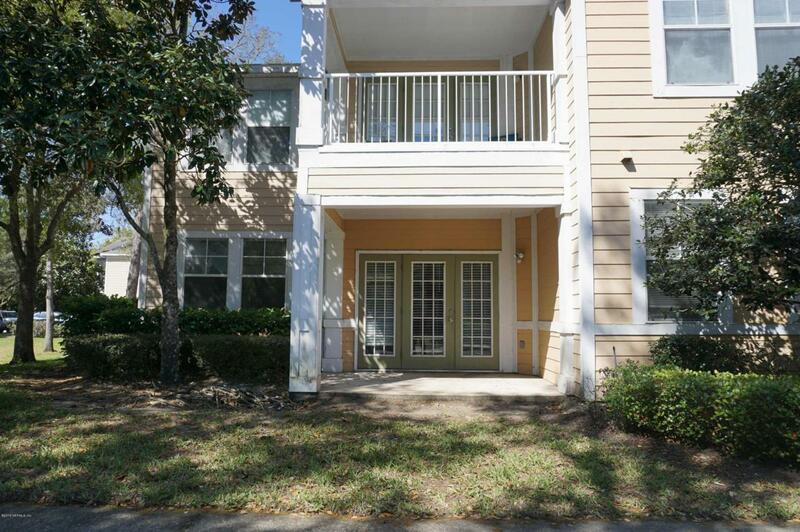 Freshly painted ground floor 2/2 in gated community of Monterey which is located in a park-like setting with many lovely trees. 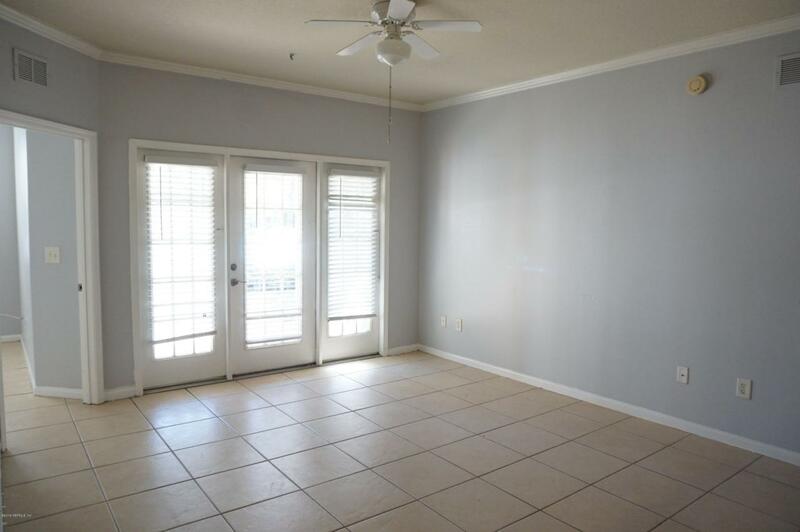 Unit has French doors that walk out onto a covered patio. Tile floors throughout. Large walk in closets. Ceiling fans. Kitchen has adjacent work station. Washer and dryer are included. 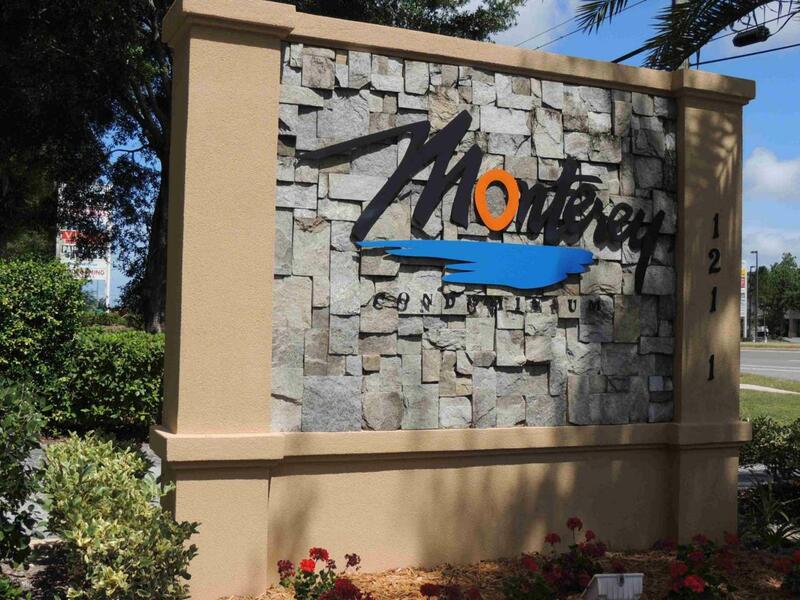 Monterey is centrally located on Beach Blvd convenient to shopping, interstates and beaches. Community has 2 pools and a gym! 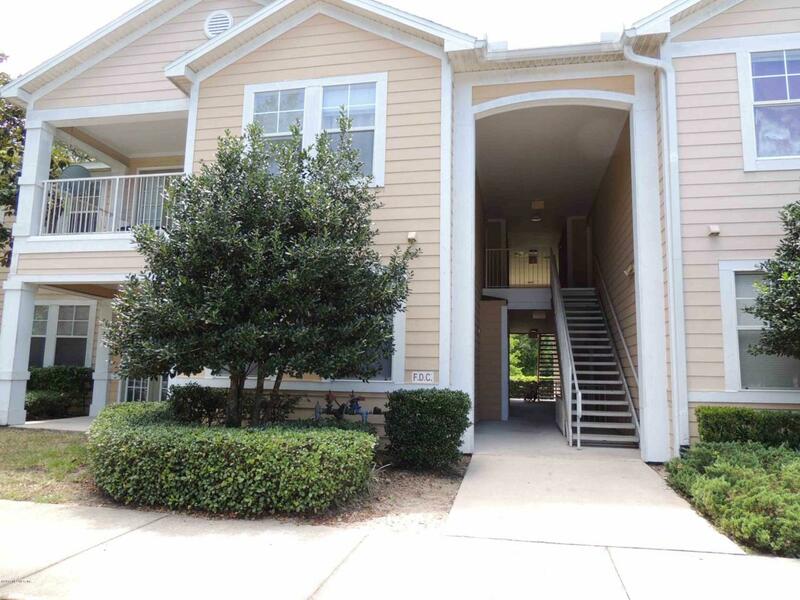 Listing courtesy of Florida Coastal Jacksonville.